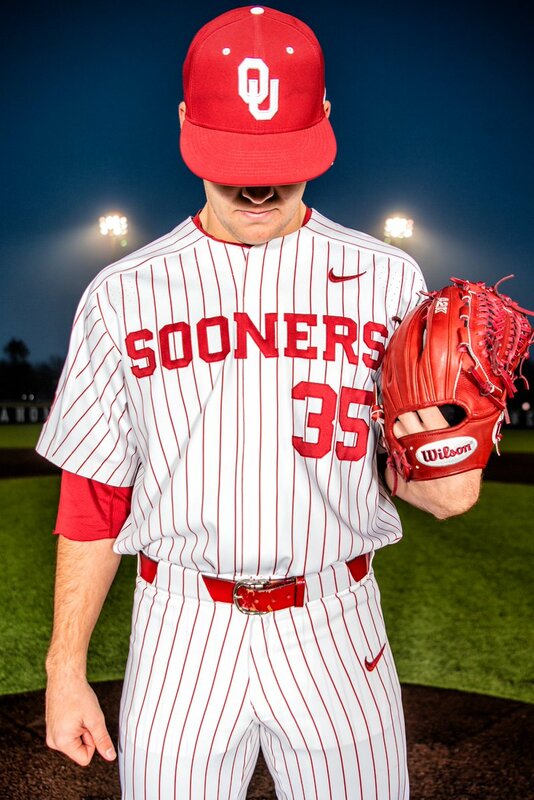 Oklahoma Baseball has introduced their uniform arsenal for the 2019 season. The Sooners will be able to mix and match between seven different combinations as they take the field this season. They looks will range from crimson and cream, to white and gray pinstripes, and a cream rough rider edition uni.